Good marketing needs data. Every tool we build leverages our enterprise-grade analytics infrastructure. Know your users by the metrics that matter to your business. Powerful segmentation criteria let you create and automate targeted communications and experiences that positively impact all key performance metrics. Navigate your user base using any metric you can think of. Intuitive, fast-loading visualizations empower non-technical users to glean insights from your data. Use standard or custom attributes to build meaningful user segments for your marketing campaigns and user experiences. Custom user attributes double as online user-level data storage, supporting multiple data types including number, string, date, and bool. Control your app from the web. Prioritize different values to produce dynamic first-time user experiences, advanced game balancing, or rich in-app merchandising programs to deepen engagement, boost retention, and drive revenue. Fully customizable image and video marketing campaigns delivered directly to your targeted user segments. Deliver currency and virtual goods to your users. 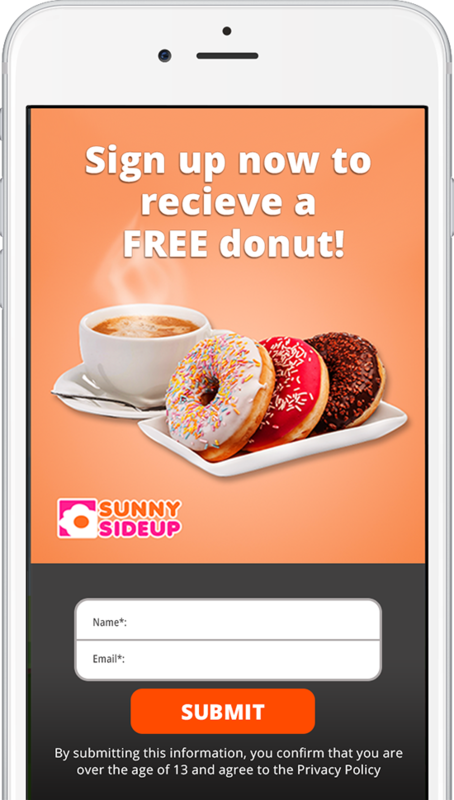 Simultaneous reward campaigns let you target multiple segments at once. Display full screen images or videos with deep links to specific pages, views, or websites. All announcements and post-roll cards can be localized and A/B tested. Drive users to other apps in your portfolio with your own ad-creative. Enjoy all the flexibility of Announcement campaigns, including A/B tests and video. Collect email addresses, phone numbers, and other contact information to stay in touch with your users. In-app merchandising strategies hinge on promotion. Upsight's virtual goods promotion campaigns drive conversion and upsell. Upsight offers a fully optimized ad solution. Formats include static interstitial, non-rewarded video, and rewarded video ads. Measure the effectiveness of your campaigns by analyzing impressions, clicks, and conversion. Upsight measures the impact of all campaigns on downstream events, so you can you see which campaigns produce desired behaviours and which ones don't. Reach the users you need to. Leverage Upsight's sophisticated segmentation and experience automation systems to generate more engagement from your user base.